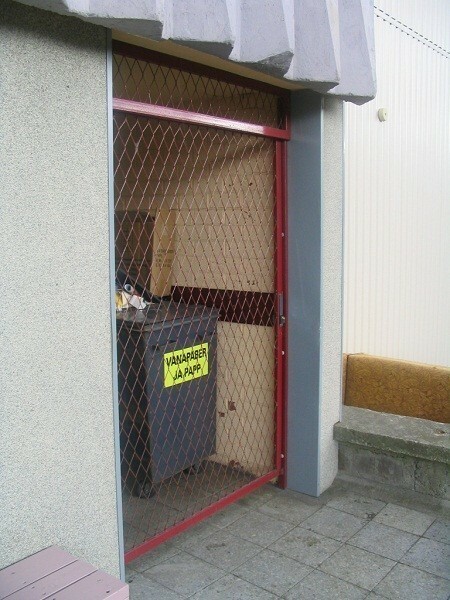 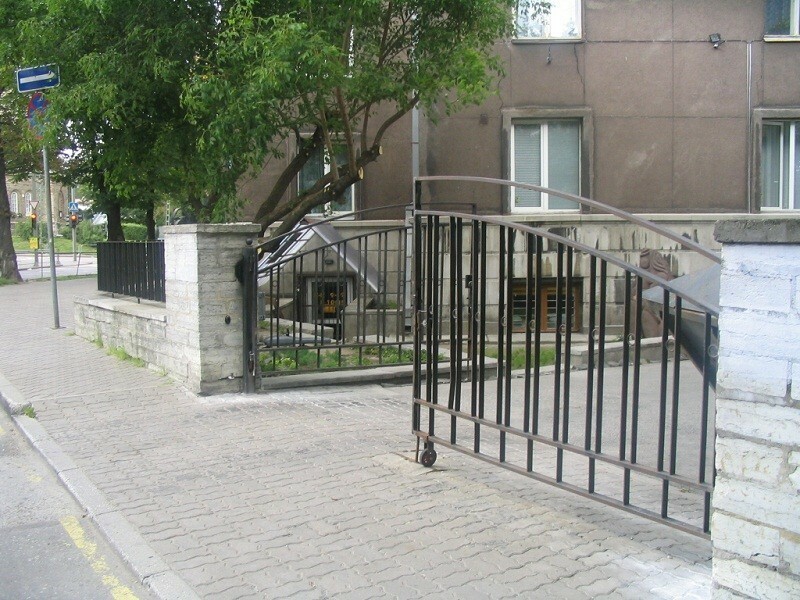 Metal railings and gates are one of the most efficient ways to enclose a territory. 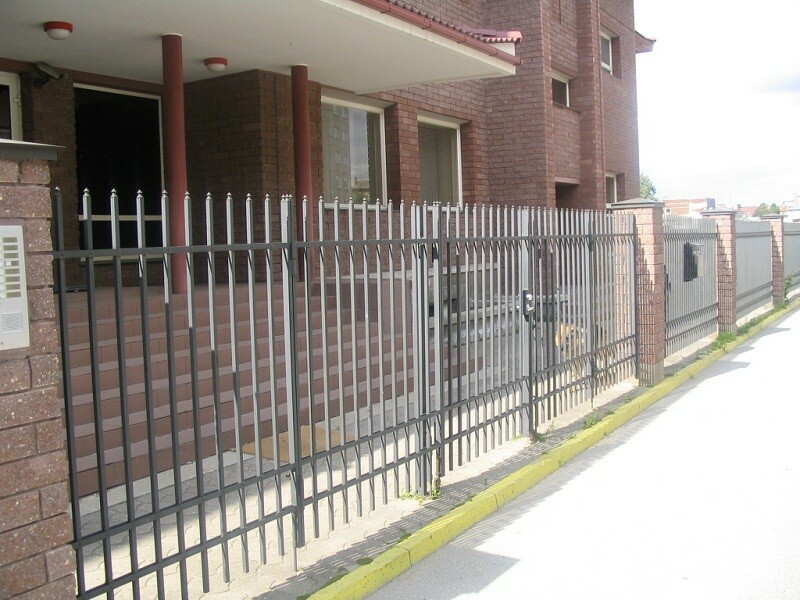 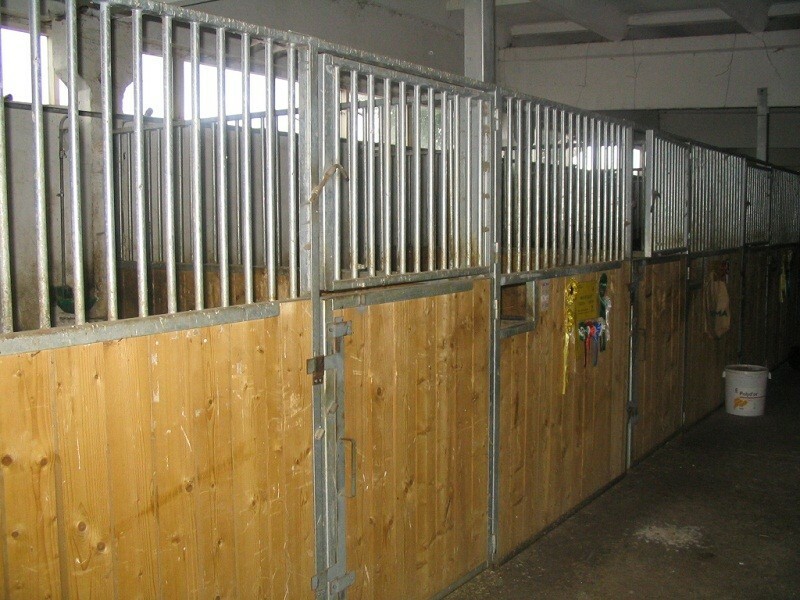 We produce metal fences according to the client’s design and wishes and offer custom solutions. 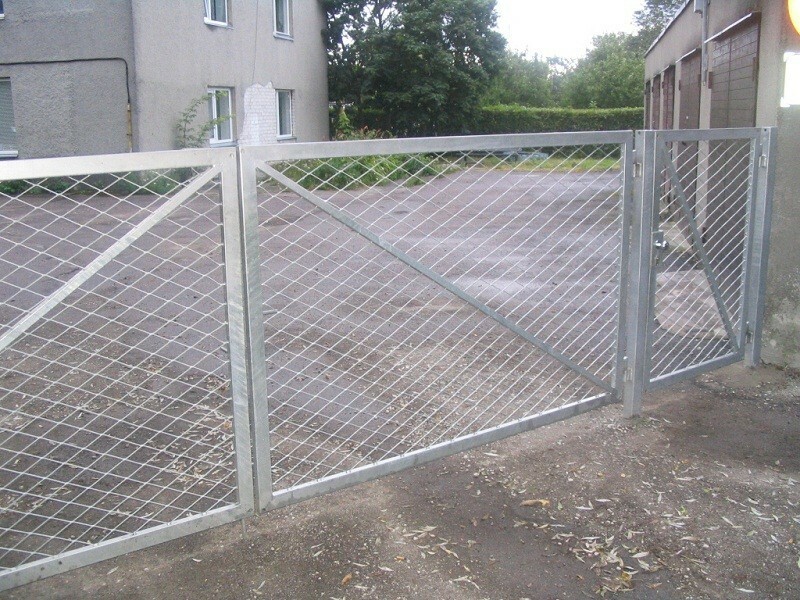 Most of our products are sold in Estonia and we are also prepared to install them.